Our longevity in the clinical research community has given us experience in working with a myriad of consumer healthcare products. We have written, customized, and developed hundreds of unique protocols while conducting thousands of studies. TKL's proficiency in safety and efficacy testing is unparalleled. No one does it better. No one does it faster. Accelerating timelines with weekly shared HRIPT panels, our focus is on quality and our sponsor. Balance matters TKL understands claim support by providing our unique Three Prong Approach. Experience matters Delivering results for over 70 years, we are well-versed in writing, customizing and developing study designs and protocols. Enrollment matters With over 3,500 clinical visits/year, our proactive approach to recruitment allows us to enroll quickly, shortening your timeline. Staff matters Your studies are conducted under the strict oversight of our skilled Principal Investigators. Data matters We see beyond the data, helping our sponsors to determine conclusions, significance and implications of the findings. TKL understands the need for balance to provide the strongest claim support studies. 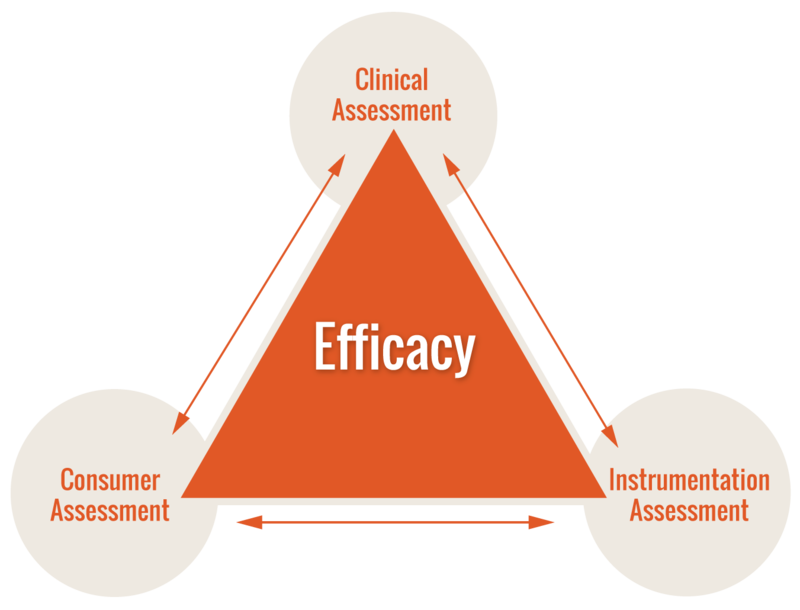 The ability to consult, develop and execute by incorporating Clinical, Instrumental and Consumer data. We understand the importance and nuances of label comprehension studies. 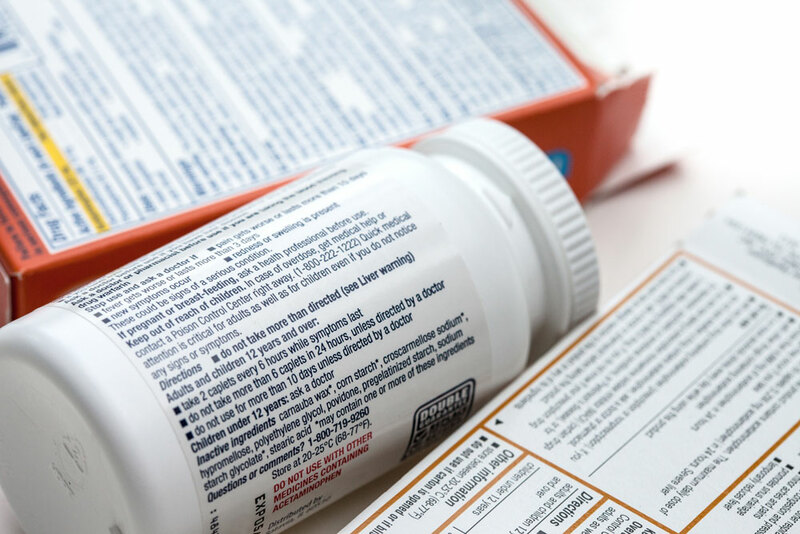 At TKL, we design and conduct our label comprehension studies based on best practices in consumer research as well as the FDA’s stringent guidelines. Each study is customized to the sponsor’s goals and needs. We are accustomed to recruiting for these special populations in addition to the multiple rounds of testing needed in order for approval.